Hi, I’m Shay. It’s nice to meet you. I’m a regular girl from Brooklyn sharing my discoveries and experiences with wine. At some point recently, I became drawn to wine and the culture that surrounds it. The process, the tasting, elements, pairing, even glasses. It’s the most interesting thing I’m doing right now. In this blog, I’ll be sharing my journey to getting more familiar with wine and all it has to offer, as well as bringing this joy to some of my closest friends, some of whom have never experienced wine the way I have. New to wine? Don’t worry, I was, too. I’m not your typical wine enthusiast, and neither are my friends. I’m here to bring wine to places it’s never been, over conversations that aren’t usually had. I’m a budding connoisseur enthusiast, still learning, and still growing in my new hobby. It’s way too much fun to keep to myself. I want everybody I know drinking a glass at every dinner, having intelligent conversations about wine, and having a damn good time discovering wine. Care to join me? I’ve done my research on a few of the hottest wine clubs out there, and put it all together in this post: ​Where to find the good stuff, pt. 1. 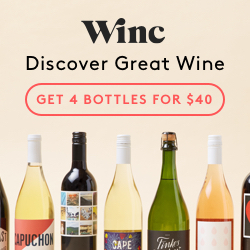 Browse thru to see how you can get your own wine collection started with monthly shipments. 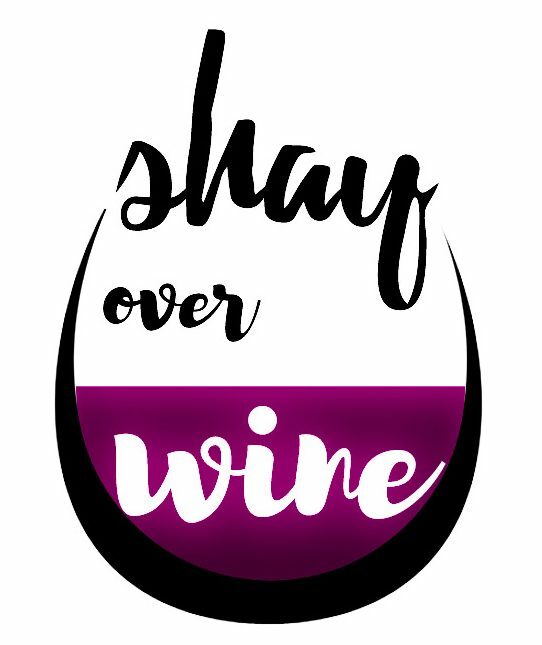 You’ll hear me refer to the Shay Over Wine VIP Wine Club, which is run by Direct Cellars. They just ship the wine to you and handle your payments. This is an opportunity that I am compensated by, and I wanted to be sure to be completely transparent about. You don’t have to “be your own boss” or anything like that to get the monthly shipment, but it is definitely an awesome way to get paid to drink wine! You can also join me in my VIP Facebook group to chat and discuss our recent adventures, and common interests. 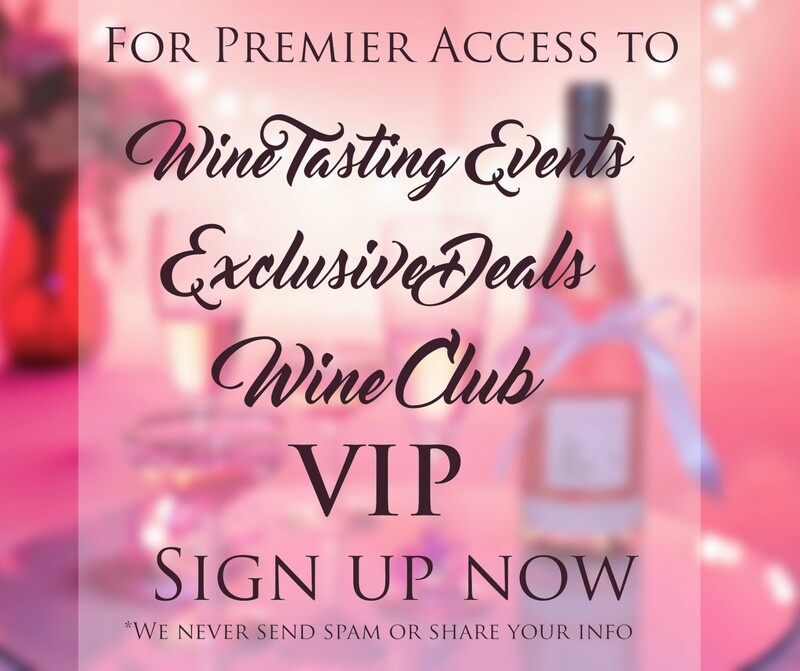 You can also sign up to my email list and get a weekly newsletter with tons of fun from around the interwebs involving all things wine; just what you need to dive head first into your new favorite thing to do. If that’s not enough, I’ll come on over with a few of my favorite bottles, and you can see what I mean at a Wine Tasting. You and (at least 5) of your friends can have a party with me as your host, pouring out some of the good stuff and teaching you what you need to know to enjoy wine FUH-EVA. Still have questions? Contact me here.